The kit that spawned a thousand drumming legends is back for a new generation. Pearl’s new Export is built stronger than ever to give the student drummer’s lifetime of play a strong beginning. Please contact the store for details. Contact us via the contact form on the HOME PAGE or by ringing us on 01656 661400. Visit the PEARL PAGE for the full list of colours and finishes. Wonderful goods from you, man. I’ve understand your stuff previous to and you’re just extremely excellent. Excellent goods from you, man. I’ve understand your stuff previous to and you are just too magnificent. Hello there, You have done a great job with this drum page. I think this is a great website for drummers. The website style is great, and the products are excellent 😀 . Good job, cheers guys! Looks realy great! Thanks for the website. 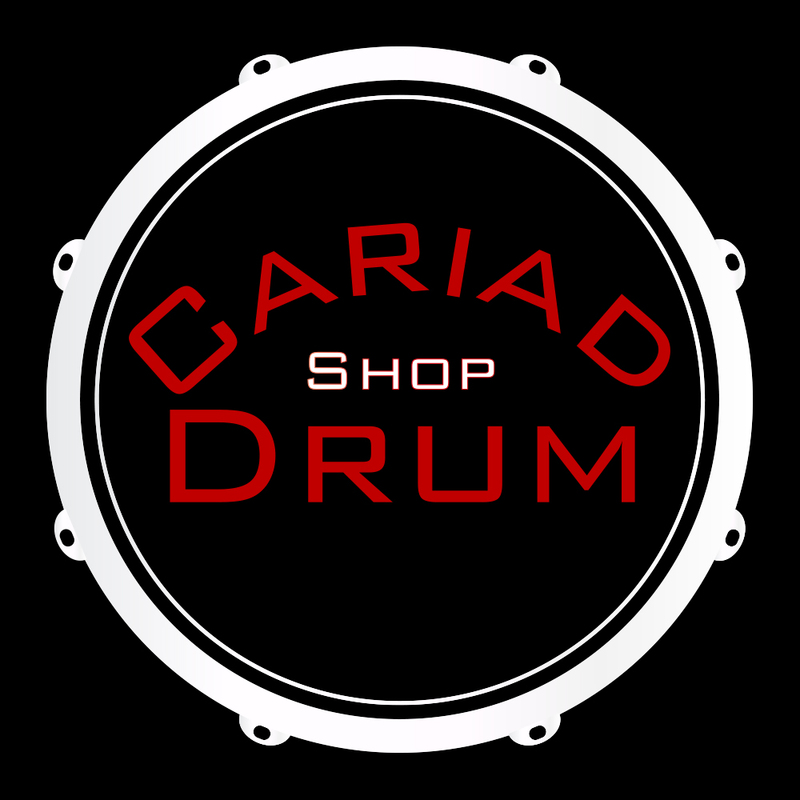 Thanks for this nice website for drummers! !